Our Smart Setup Solutions lets you worry about your business while we worry about your technology. With every new hardware purchase from EMB Computing, we guarantee complete setup of your new device. Software, data transfers, server setup, programs, point-of-sale integrations and anything else your business may need can be done by our technicians to ensure an easy transition to your new device. 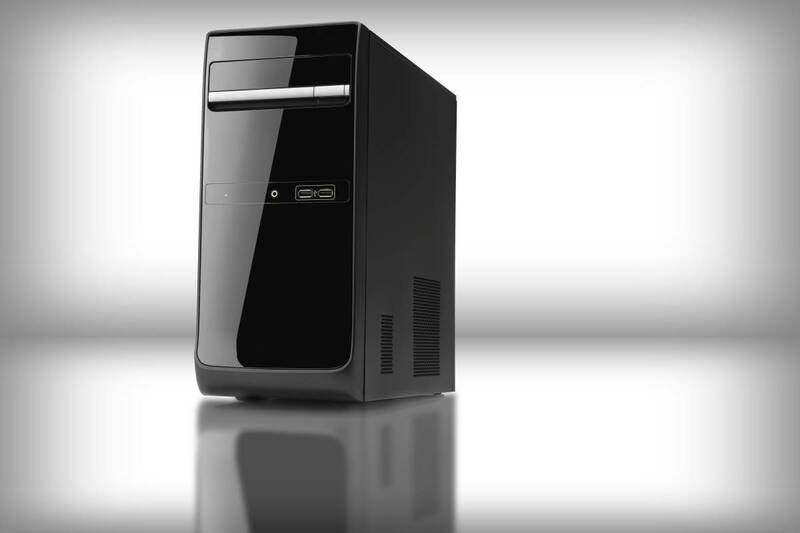 The desktop is the standard workstation for businesses around the world. You need it to be reliable, fast, and suited to your specific needs. With Dell PartnerDirect we have access to the best products on the market, with the best prices. 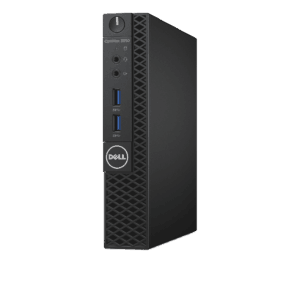 Whether you need small-form factor desktops due to space constraints or a full sized workstation for heavy duty multi-tasking, we will provide exactly what you need. You can’t always be at your desk while working. For those who need to go mobile with their work a laptop from Dell is just what you need. 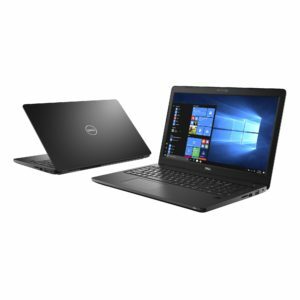 We offer a full collection of Dell laptops from lightweight 11″ laptops for those who are always on the go, to 17″ workstations to power through anything you throw at it. Whatever your needs may be we have the laptop for you. 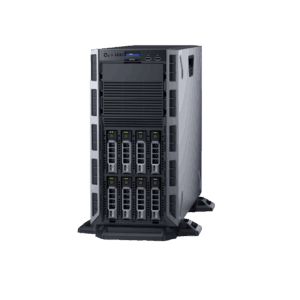 Our technicians will advise you on a full catalog of Dell servers to choose from. Don’t be overwhelmed by the technical jargon. Tell us what you need your sever to do and we will find the hardware that suits your business needs perfectly. As a Dell PartnerDirect member, EmB Computing has the ability to deliver the best hardware for less. We offer a full suite of software designed to make managing your business a breeze. Below is just a short sample of the software we work with on a daily basis. If you are interested in implementing any of the software below, or have company specific needs, contact us today.